PM SCOMADI TL/TT125 EURO 4 I.E. DYNO CALIBERATED VAR/BELT/ROLLERS. 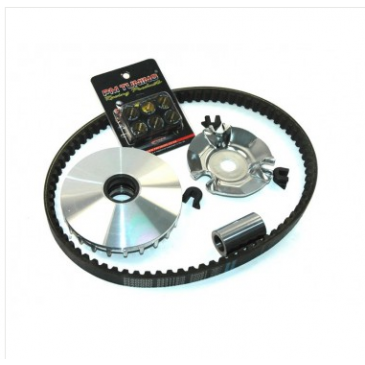 Variator, Belt and Rollers to suit the Scomadi TL/TT 125 fuel injected Euro 4 scooters & RA GT125 fuel injected euro 4 models.